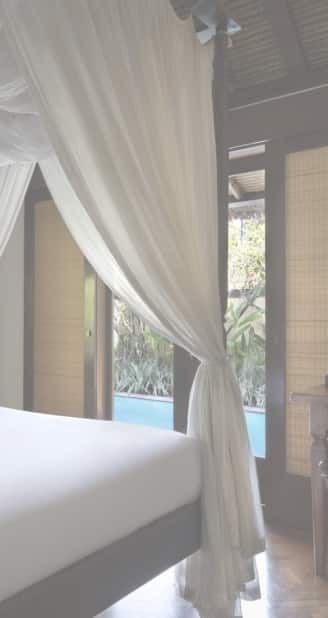 Retreat to your own villa, relax in the seductive setting and indulge in the quiet intimacy of Sanur. 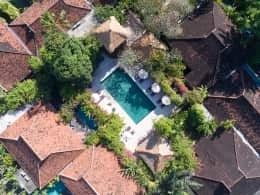 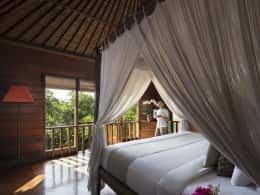 These 25 private butler serviced villas hold the traditions of Balinese design alongside all the modern and personal touches expected from a luxurious boutique resort. 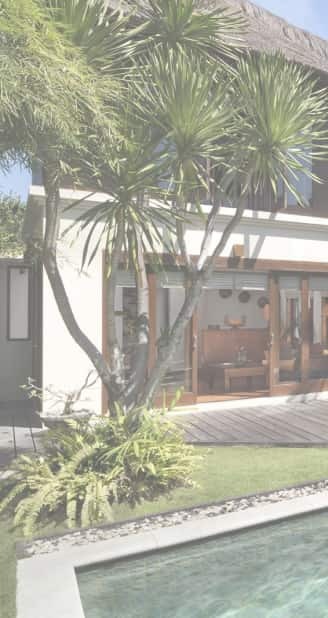 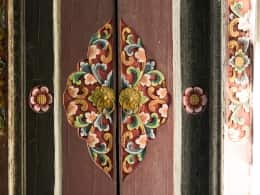 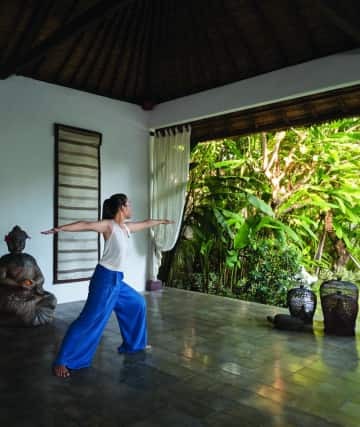 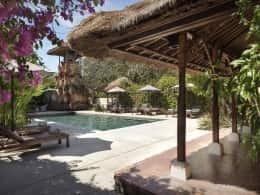 Inside and out, our relaxed and spacious villas, most with private pools, feature original Balinese artwork and woven organic fibre furnishings. 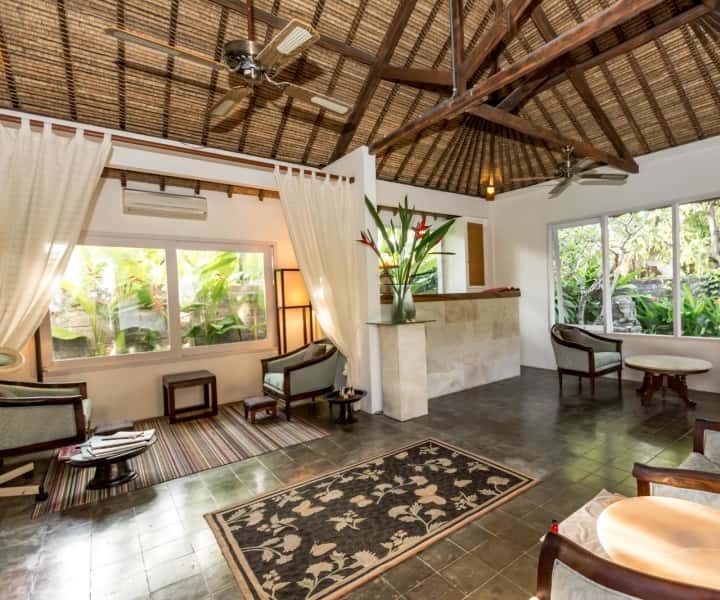 Our spacious villas are designed to confer the utmost comfort, with a variety of lounging options indoors and out. 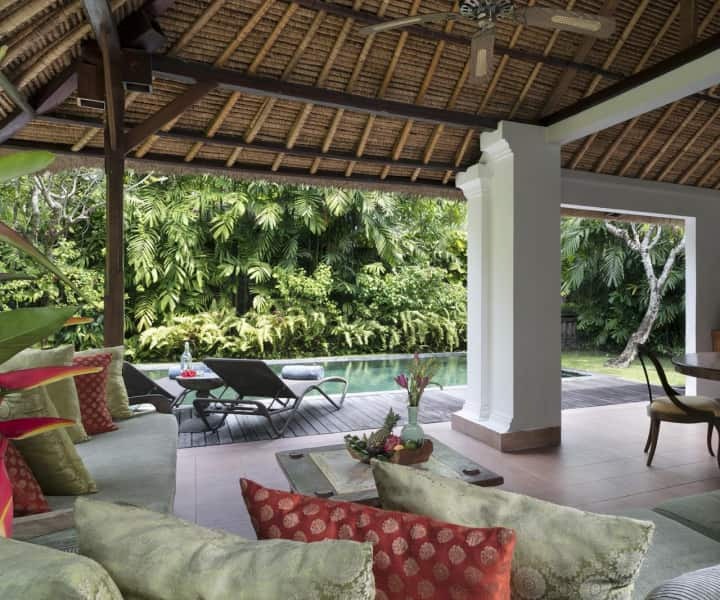 Set amid magnificent tropical gardens, each of the 25 villas is unique in its design and décor. 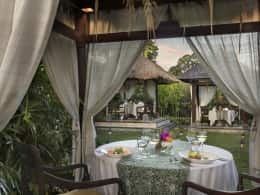 Let our butler help prepare your in-villa breakfast, and arrange your complimentary private transfers to our dedicated sun loungers on Sanur Beach, just 5 minutes away! 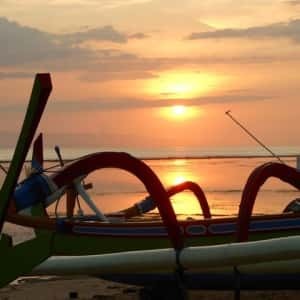 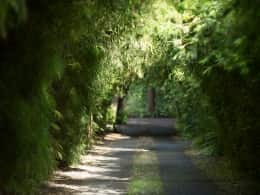 We are especially blessed by our prime location within the timeless and relaxing seaside town of Sanur, where tourism first began on Bali. 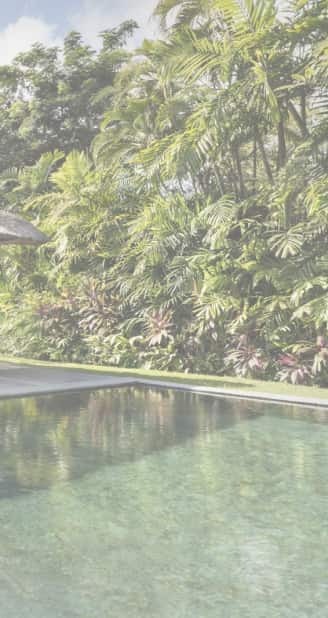 Throughout the years, international artists took inspiration from the tropically chic surroundings where we now welcome you. 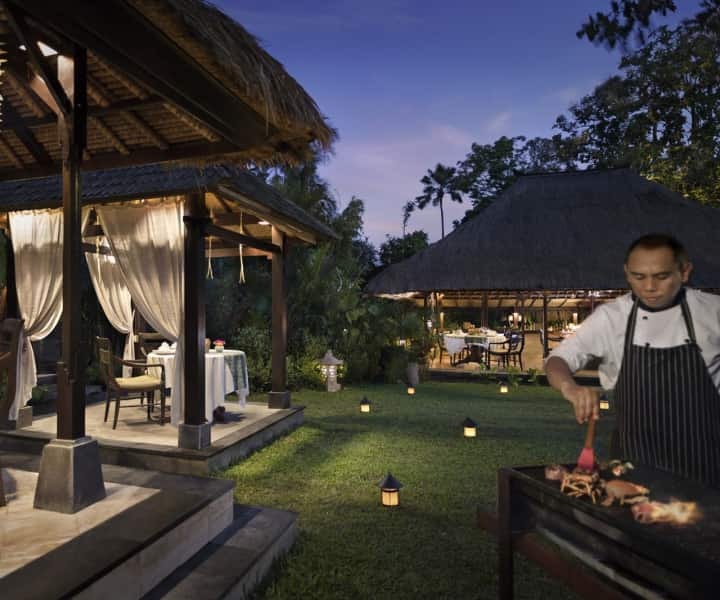 Inside and out, our relaxed and spacious villas, most with private pools, feature original Balinese artwork. 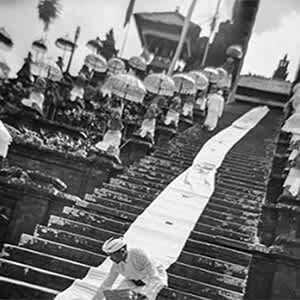 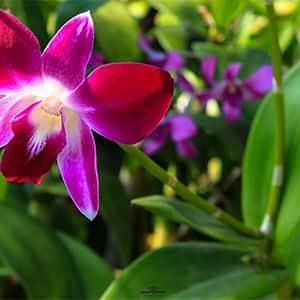 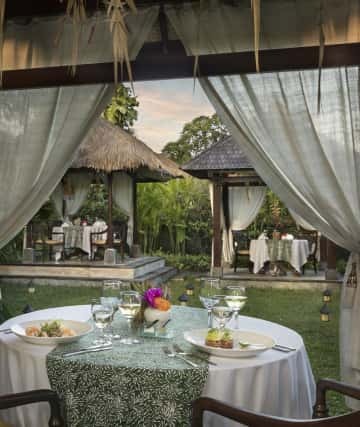 "A HIDDEN GEM IN THE HEART OF SANUR "
"A LITTLE BIT OF PARADISE "